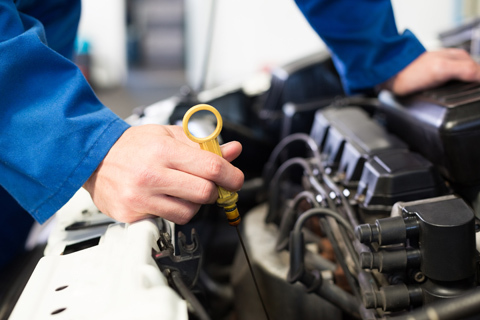 If you looking for quality you would expect from a professional repair and service shop, you have found us. 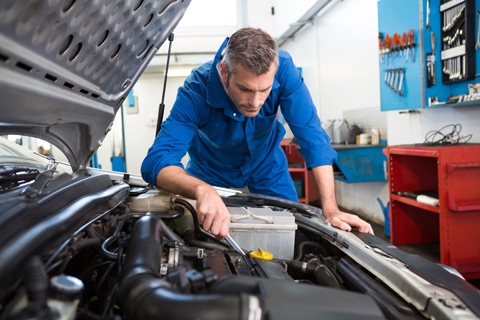 Our repair shop is capable of servicing a variety of makes and models. We aim to always give our customers the best value for their money. 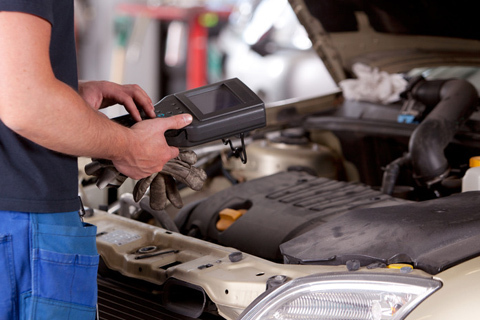 At Stanger Motor World we have invested in specialist tools and diagnostic software that is specifically tailored for the software in your vehicle to get your car working like how you first got it. We pride ourselves putting in the best efforts giving your the best quality materials. We promise you value for your money, you can be assured that you get your money’s worth at Stanger Motor World. We at Stanger Motor World are a dedicated qualified team who are willing to go the extra mile in order to satisfy our customers. Our commitment and dedication is at the heart of our company.